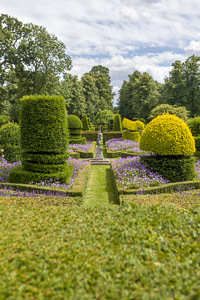 When I’m designing gardens, possibly the most important factor to take into account before drawing up a plan is to work out which are the sunniest parts of my clients’ gardens, because that is usually where the entertaining areas go – whether for dining or just sitting outside. 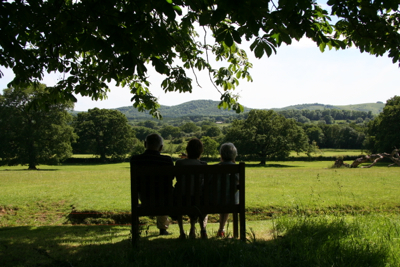 With our totally unpredictably climate we do tend to want to focus on sitting in the sun as it’s such a novelty! But sometimes (just sometimes!) it can be uncomfortably hot and that’s when it becomes important to find some shade. So instead of simply having to drag furniture to a shady corner to escape the sun, it’s always good to plan in at least one area of the garden for spending time in the shade. There are many options to consider – some more permanent than others – and here are just a few ideas. 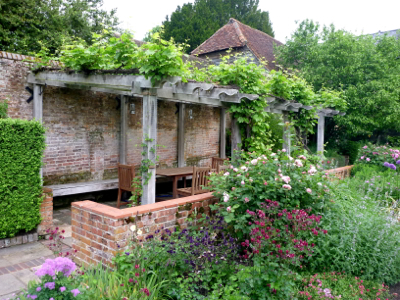 Structures such as pergolas are invaluable – whether free-standing or built next to a house or garden wall. 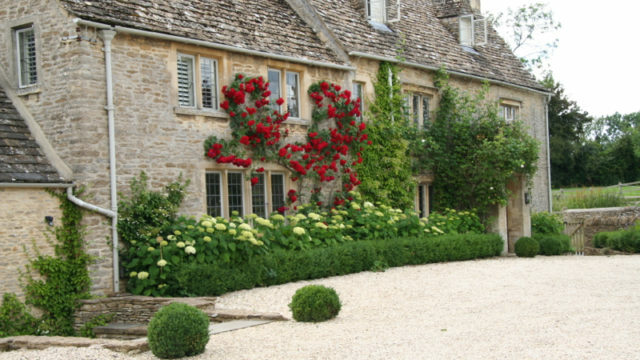 They can be planted with evergreen climbers for maximum shade, or with deciduous climbers (such as golden Hop or vines) for good coverage in summer, but with leaves falling in autumn they won’t be too shady over winter. 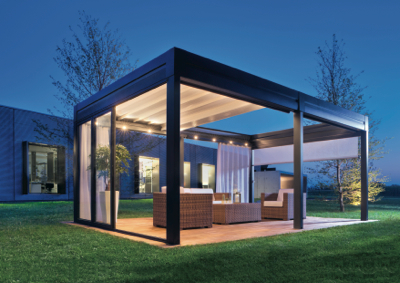 Shade sails are a relatively new concept for creating shade outside. 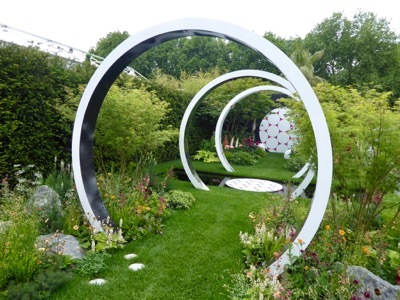 They offer a more contemporary alternative to structures like pergolas, but they do need to be planned in properly with really good foundations for the structural supports. On a windy day the sails need to be safe and secure. 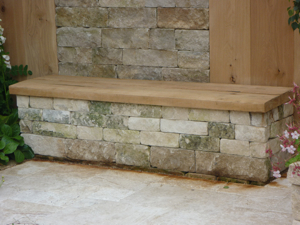 They are ideal for warmer climates where shade is needed on a constant basis, but the sails are generally not that easy to take up & down (so not ideal for ad hoc use), and obviously careful thought needs to be given to exactly where the shade is required before any support posts are set into the ground. Parasol design has evolved too – no longer limited to sticking a parasol in the centre of a table (and then having to constantly move seats along with the sun! ), there are now some very stylish (and large) cantilevered parasols on the market which offer much more flexibility. 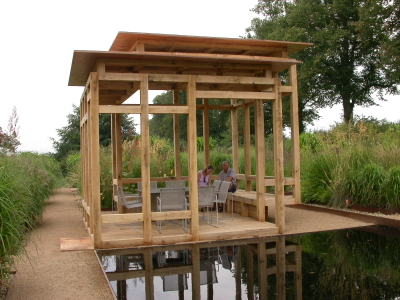 Garden buildings or pavilions (or whatever you want to call them!) can come in any design, shape or size with as much coverage or shelter as required. 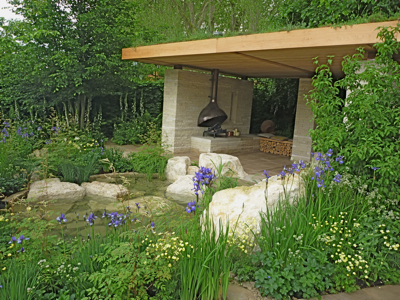 Slatted sides and roofs will give dappled shade, or a solid roof can be used to give complete shade (and shelter from the rain too!). 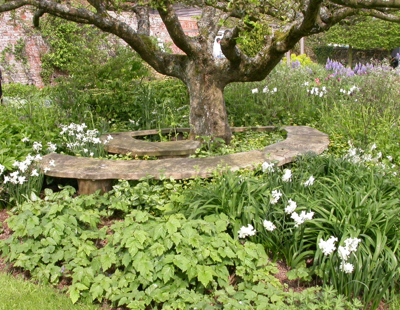 Seating with added shade is always an option – for example a simple timber arbour with in-built bench, or a swing seat with a canopy shade. 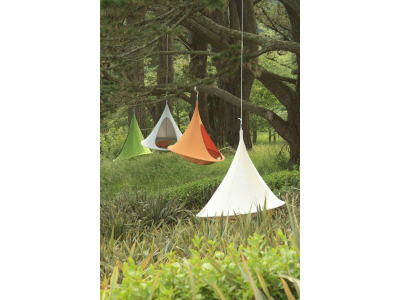 There are some really fun hanging chairs (or tents) available which can be hung from a tree or from a frame. 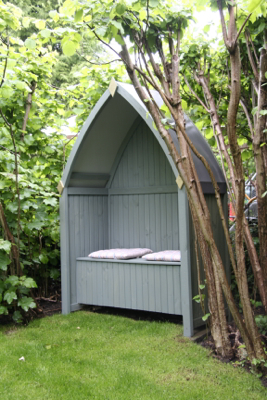 These are a great way to get out of the sun, as well as fantastic place for a siesta or for kids to use as a den. 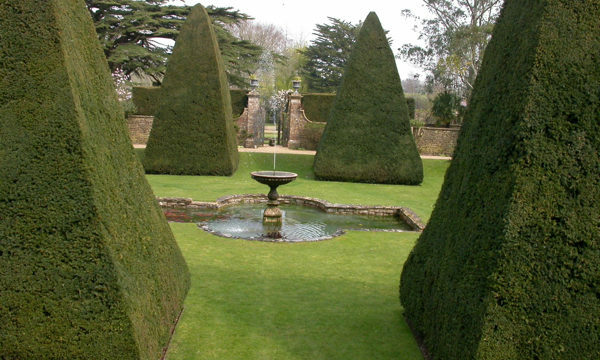 And let’s not forget trees – so often an underused design resource! 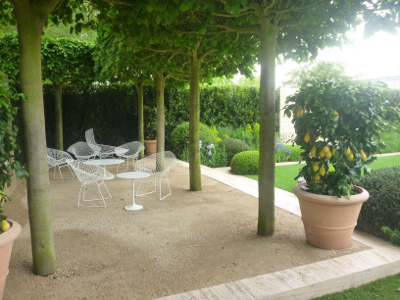 Whether you opt to buy a ready-formed parasol-shaped tree, put a tree seat around the trunk of an existing tree, or simply move your table & chairs under the canopy, they are invaluable when you want to escape the heat. 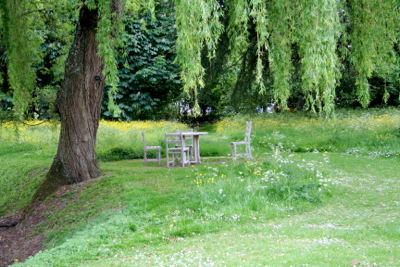 And in my opinion there’s nothing to beat lying on the grass reading a book in the dappled shade of a tree on a hot summer’s day. Heaven!